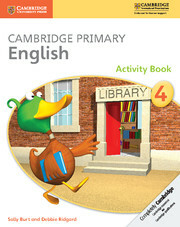 This write-in Activity Book includes the following features. 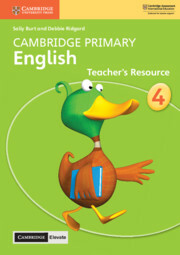 Activities which support, enrich and reinforce the core teaching in the Learner's Book, using the same themes and texts to enhance comprehension. 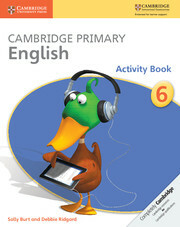 Activities which are designed to build, practise and consolidate the reading and writing skills of all learners. 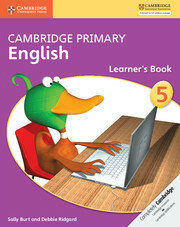 Further activities and games targeting specific grammar and language points, extra writing and spelling activities. 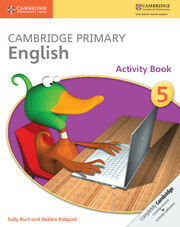 This write-in Activity Book supports, enriches and reinforces the core teaching in the Learner's Book, using the same themes and texts to enhance comprehension. 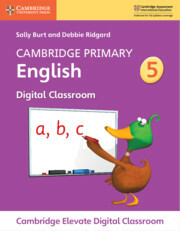 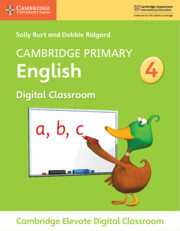 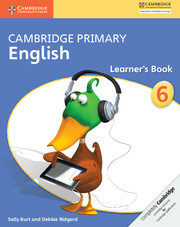 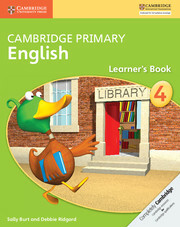 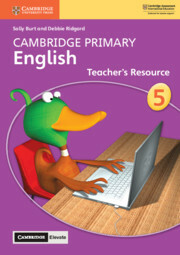 Has a focus on supporting the language needs of learners, particularly in reading and writing skills. 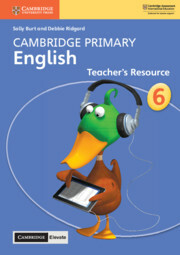 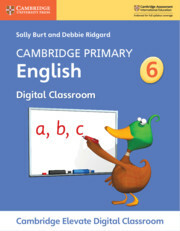 Contains revision of specific grammar and language points, more writing activities (including guided writing) and spelling exercises, as well as fun word games and opportunities for further creative work.